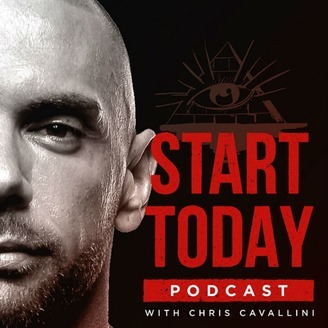 The Start Today Podcast is about taking responsibility over your life and making the conscious decision to raise your standards. 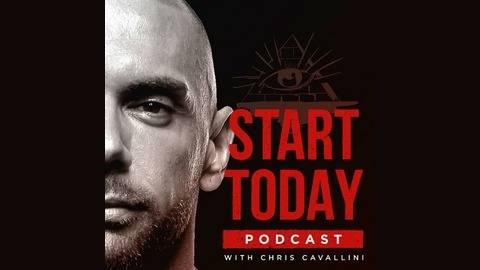 Chris Cavallini takes you on a journey of personal development, mental toughness and self-mastery by teaching the mindset and practical action steps required to reach the next level. Doubt, criticism, negativity and lack of support are all part of the journey. So many people fail to recognize this fact and allow it to impact them unfavorably when confronted with it, failing to recognize the value and opportunity present. The doubt and negative criticism others project on to those who are making moves in the world is often not a reflection of you, but of them. In episode 6, Chris discusses how people have doubted him his entire life and how he has learned to leverage their doubt to his advantage.